Up Projects’ upcoming summer programme sounds fantastic. Apparently it draws much inspiration from “Alternative London” by Nicholas Saunders. 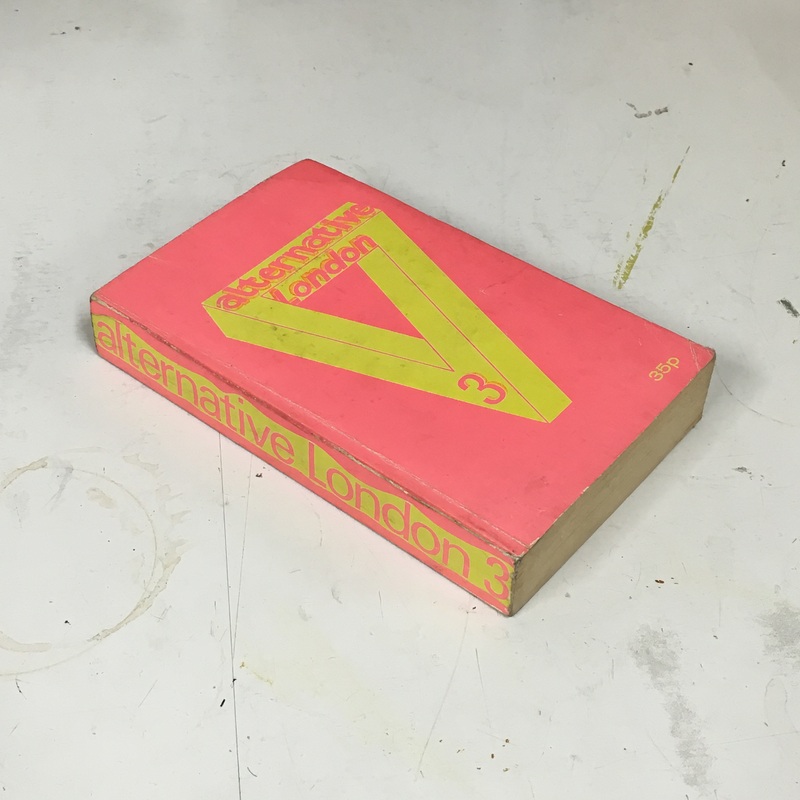 Edit 2 June 2016 – Purchased a second hand copy of the third edition published 19 June 1972. The photo below doesn’t do the neon cover justice.